Lemon GreenTea: Bite into crispy, creamy Two-Na Sarap Jollibee Tuna Pie! 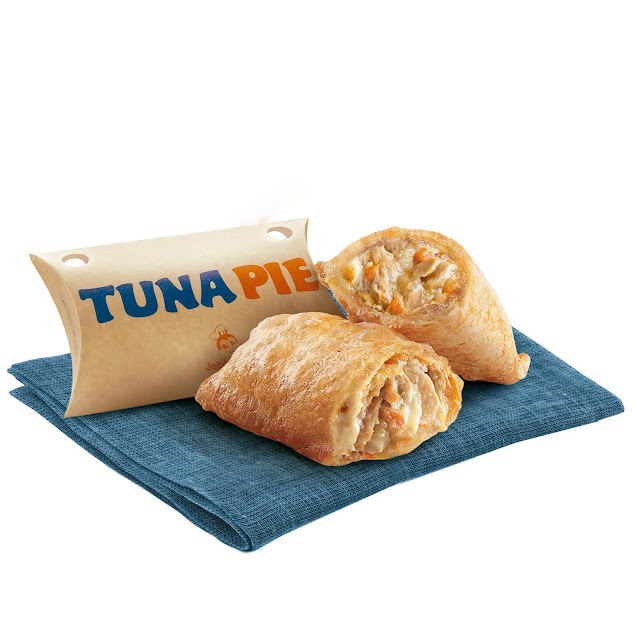 Bite into crispy, creamy Two-Na Sarap Jollibee Tuna Pie! Just because Jollibee Tuna Pie is life!